Hey Marketers, Freelancers, Entrepreneurs and Business owners. 2017 is already landed and the social media world is quickly changing and it is so fascinating. Every social media platforms like facebook, twitter, pinterest, youtube and other platforms are making a new updates to their platforms. While, the social media platforms are always updating, there are peoples that thinking, building and launching new ideas of social media tools, that empowering us on our day to day tasks. Here are the new social media tools to use for your day to day tasks and marketing campaign. It is really important to know each tools functions, features and their insights. Easily create a beautiful social graphics, web stories, and animated videos with features. Adobe Spark is a free online and mobile graphic design app. Easily create beautiful images, videos, and web pages that help tell your own story. Automated Snapchat analytics, top Snapchat metrics, Snapchat followers overview and Snapchat publishing from your browser. 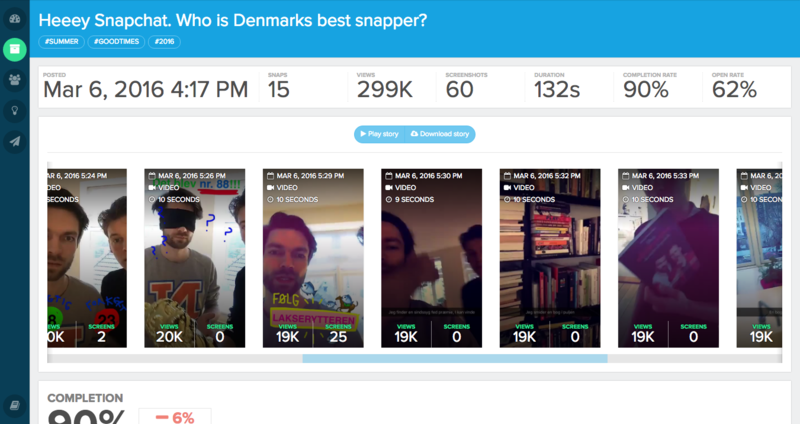 Snaplytics provides analytics, scheduled publishing and campaign measurement when working with influencers. Sniply adds your custom call-to-action to any page on the web, allowing you to engage your followers through every link you share. This tools are awesome for generating a free leads for you. If you are a graphic designer and you loved to use a high quality images, you are on right spot. Pexels provides high quality and completely free stock photos licensed under the Creative Commons Zero (CC0) license. All photos are nicely tagged, searchable and also easy to discover through our discover pages. Start and scale content marketing. Measure ROI, automate grunt work, and do more with LeadFerry content marketing software suite. 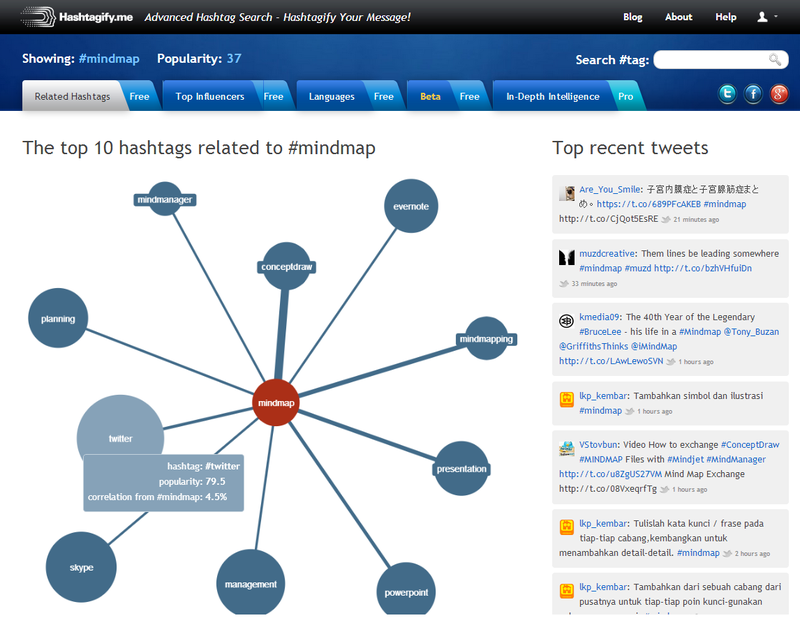 Hashtagify is a hashtag search engine with data about hashtags. This tool are very effective for your hashtag campaign especially on twitter and it’s Free. 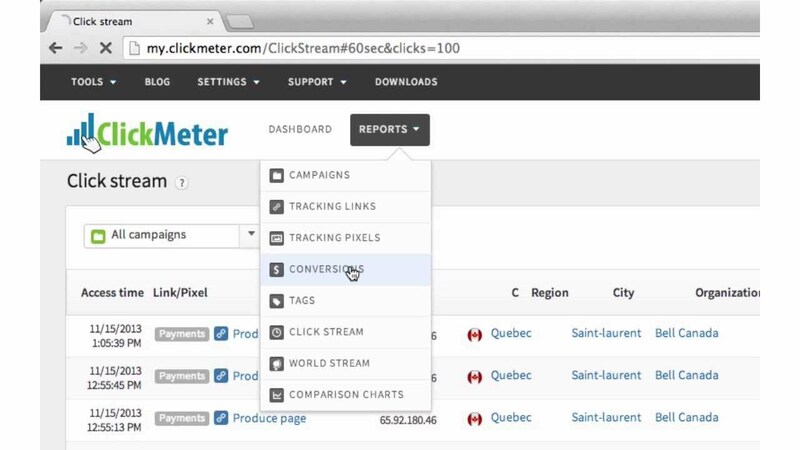 The ClickMeter System was initially a web tool created to address the needs of our agency to precisely count and track the web-marketing actions. The system evolved rapidly, and emerged as one of the most widely used software solutions in our agency to collect, analyze, and share data. Clkim was built to enable non-technical users to shorten, share and monetize their content in an elegant & highly effective way. They are also provide a whole host of metrics on who’s clicking on your social posts, revealing their geographic locations, devices, platforms, browsers, OS, language settings, and more so you can hone in on your audience and build rich personas based on real data. PostReach helps you understand where your traffic is coming from and who’s talking about your content online. 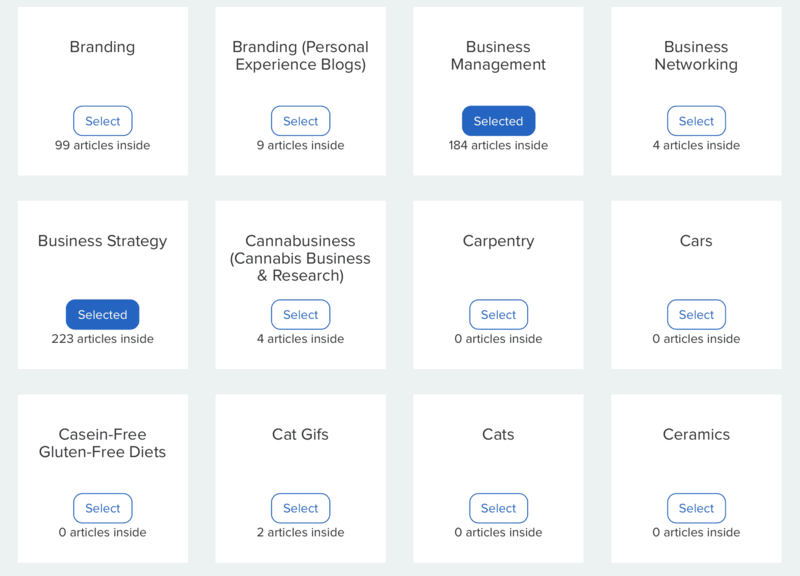 Quuu is a hand curated content suggestion platform that connects to your Buffer queue, allowing you to grow a relevant social media accounts. Rocketium lets anyone create videos for social media using text, images, video clips & voiceovers. Conclusion: Do I missed some new tools? What is your favorite new tools? Thank you for reading all the way at the end of the post. I’m hoping that you have found some new tools to use for your marketing campaign and for your day to day work. If there’s some new tools that I missed, (Yes, probably) I am very excited to hear about your effective tools too! Please feel free to comment and I’ll be happy to check them and to answer it. Thank you!